And wait to receive your visa approval letter in your email after 1 business day. The approval letter is issued by Vietnam Immigration Department and be sufficient for you to board the plane and pick up visa on arrival at all international airports (Hanoi, Da Nang, Ho Chi Minh). You cannot use it at land border. It’s recommended for you to apply for urgent visa for Vietnam before 10: 00 am (Vietnam time) to receive the visa result on the same day. If you apply after 10: 00 am, the approval letter will be sent at noon of the following day. You can either send us your passport details (full name, passport number, nationality, date of birth) to our email [email protected] or download the application form, complete and email to us. Then we send you a payment link. You follow the link to pay the fee. As soon as your payment is verified, we will forward your visa application to Immigration Department for urgent processing. 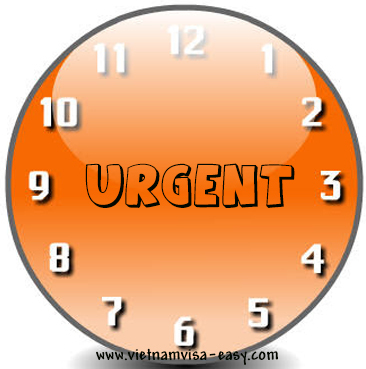 Important note: if you apply for urgent Vietnam visa before 10:00 am (Vietnam time), you will get the letter of approval by 12: 00 pm (Vietnam time). If you submit application and make payment before 3:00 pm (Vietnam time), the letter is available to use by 6:00 pm (Vietnam time). It’s possible for your visa approval letter to be issued in one hour when you use this expedited Vietnam visa processing. In order to apply, you just need to send us your passport details via email. But before that, you should call to our hotline so that we could give priority to your urgent case. Important note: one-hour emergency Vietnam visa service is applicable to 01 month single visa only. In case you wish to obtain 01 multiple visa or 03 month single/multiple visa, kindly select other express visa services (01 business day or 04 business hours). Are you desiring an urgent Vietnam visa? Quickly call us at +84 966 53 93 63 to get Vietnam visa approval letter in one hour. 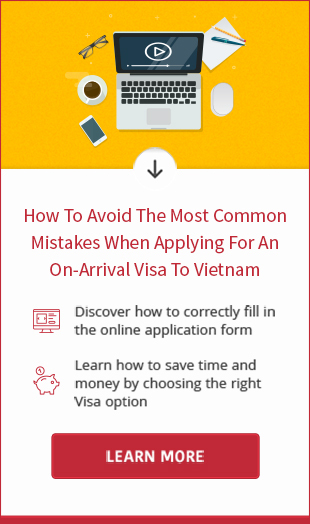 Have an urgent Vietnam visa application with limited time?Send your application to our email and we will help you get urgent Vietnam visa on arrival in one non-working hour. Urgent Vietnam visa services are available to all citizens and residents in Singapore; we highly recommend expedited processing to all travelers flying to Vietnam within 24 hours. Our rush visa service guarantees that your visa will be issued on the same day. If you do not have so much time to collect a Vietnam visa from the embassy in Australia, contact us right now to receive help with urgent visa processing in just a few hours. Use our super-urgent Vietnam visa service helps you obtain visa to Vietnam in one or a couple of hours. Enter here to apply for rush service right now. You need a Vietnam visa immediately? 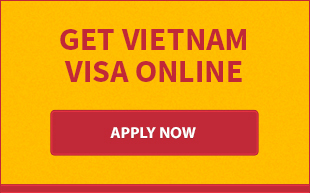 Vietnam Visa Easy is the fastest way to get last minute visa for Vietnam. Let' see how we do that. Vietnam Visa Easy is an expert in providing urgent Vietnam visa on arrival for Indian passport holders. If you are in need of a rush visa to Vietnam, visit us now. You want to get emergency Vietnam visa on arrival on UK passport? Here is solution for you. Email us your passport details and get your approval letter after a few hours only. Check here for details now. Hundreds of US citizens have used our fast track service to get urgent Vietnam visa on arrival without any documents. We promise to provide you the visa in time before your departing flight. Visit now.